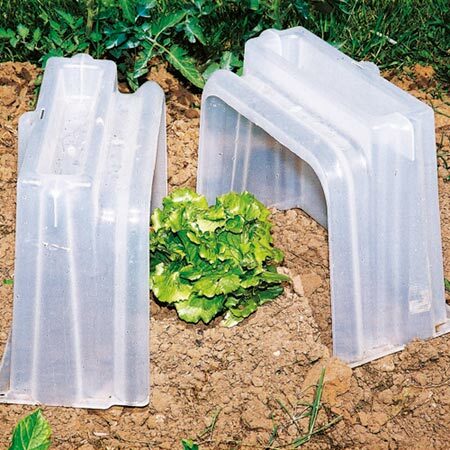 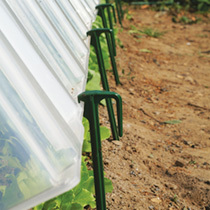 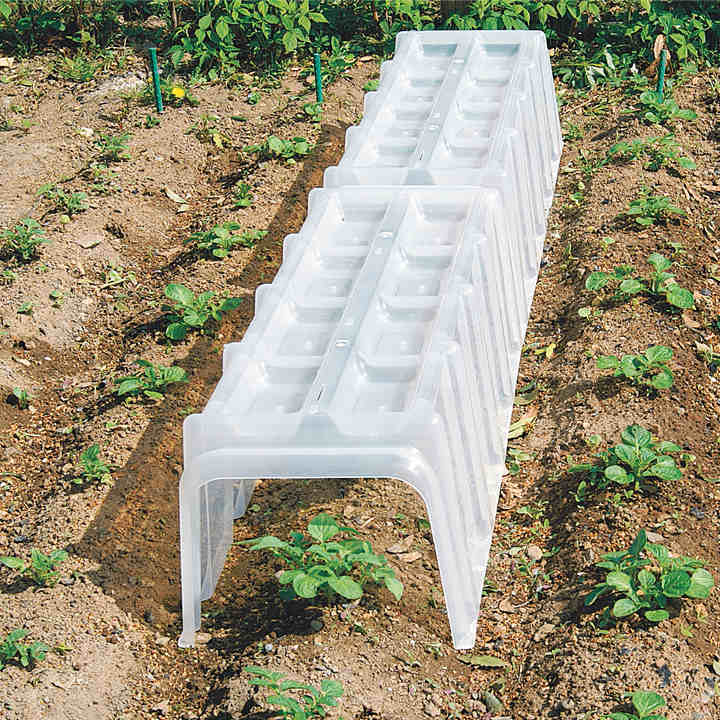 Cloches - Quick and easy to set up, these robust tunnel cloches are ideal for protecting crops of fruit and vegetables. 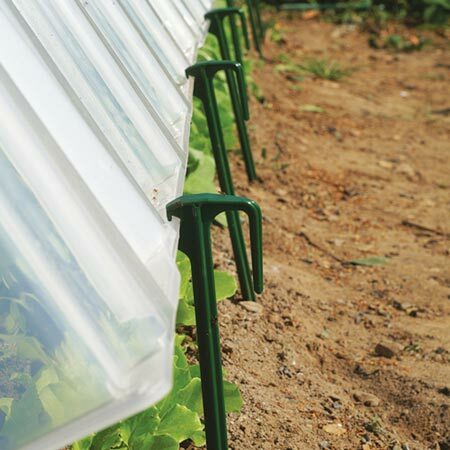 The thick, rigid walls provide good protection from spring frosts and animal pests, and the cloches have integral rainwater collection reservoirs, so plants enjoy natural rainwater while still being protected. 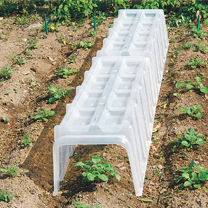 Comprises 2 cloches, each 105cm (41") long x 40cm (16") wide x 30.5cm (12") high and a pair of sturdy end panels. 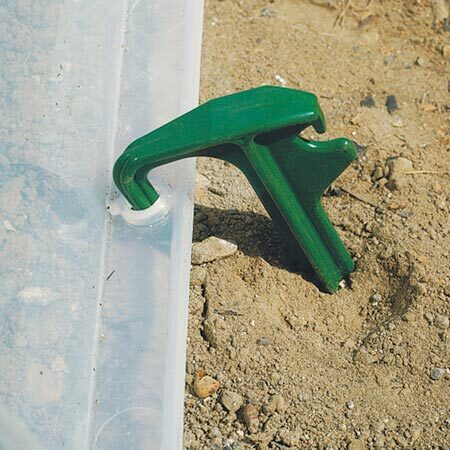 NOW INCLUDING 20 FREE Fixing Pegs worth £19.98 - To securely anchor your Mini Greenhouse Cloches and to raise them into a tilted position for added ventilation. Create a perfect growing environment whatever the weather!